when they place their trusts in us. 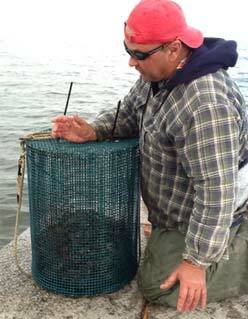 Recreational fishermen in South Louisiana, please contact our LOCAL DISTRIBUTORS for crab traps under 15 pieces. We have been searching for the ultimate pillow trap building tools for the longest time. We asked ourselves how we can help our fellow fisherman to eliminate the pains on reloading hog rings on hand pliers one piece at the time. 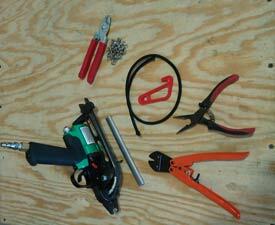 Pneumatic air gun does not seem to be the answer for a seasonal business. Finally the answer is here! 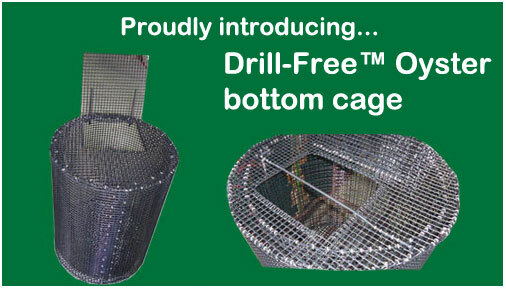 We have just completed our “how to build a commercial crab trap” page with more pictures and step-by-step instructions. Better yet, this time we are giving you a Youtube instruction video! From Huricanne Katrina to 2010 Oil Spill, are you still hanging in there defending your way of life? What doesn't kill us makes us stronger. We salute you! Our fellow commercial fishermen! Our shrimpers, crabbers and oysterman in South Louisiana. We take our hats off	to you! © 2008 Southern Wire Company. All Rights Reserved.